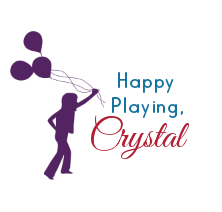 Yesterday we shared a simple recipe for play that requires only two ingredients and no cooking. 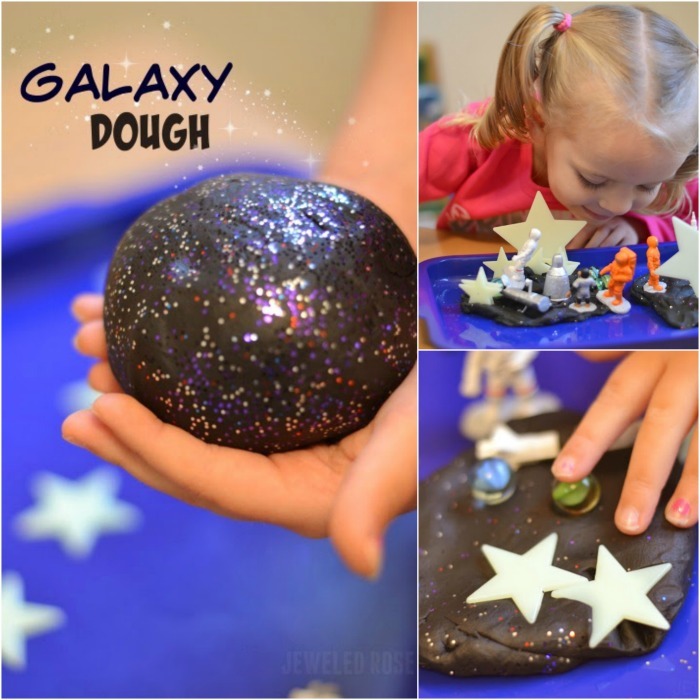 If you missed it be sure to check out our Wonder Dough Recipe for Play. Today, we are sharing a fun little spin on this recipe. 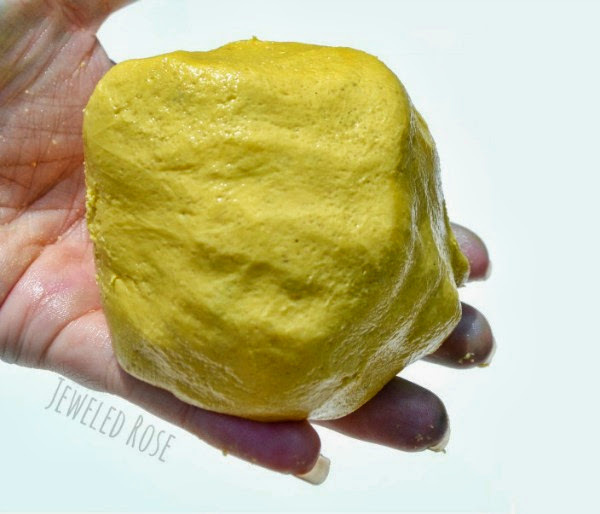 We added one ingredient plus a touch of water to make another super fun play dough for kids. 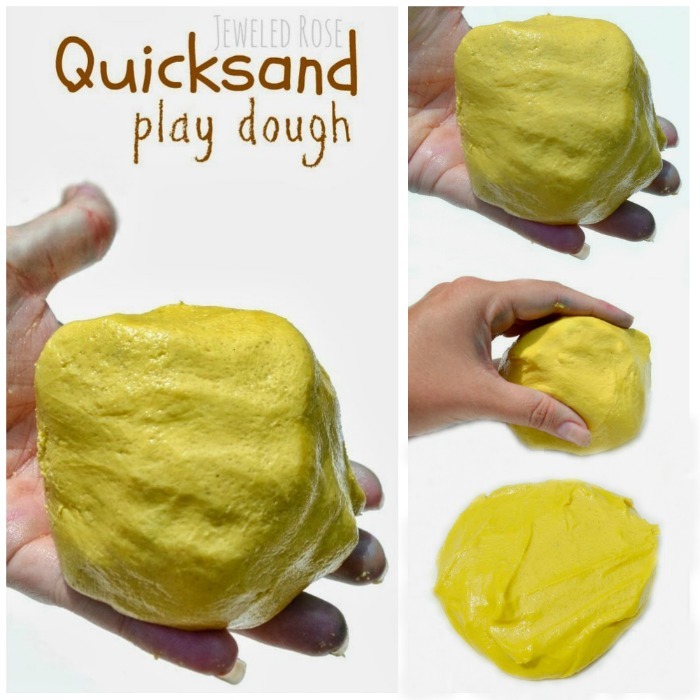 This quicksand play dough is just SO COOL! 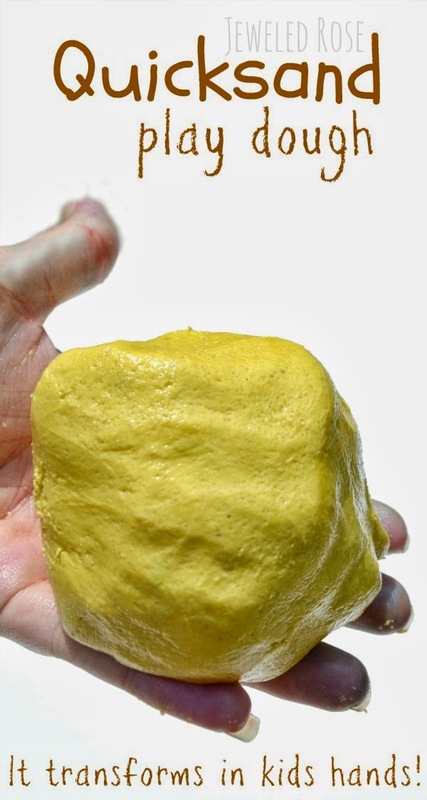 It is a lot like our wonder dough only it changes consistencies even faster and has the added texture of sand. 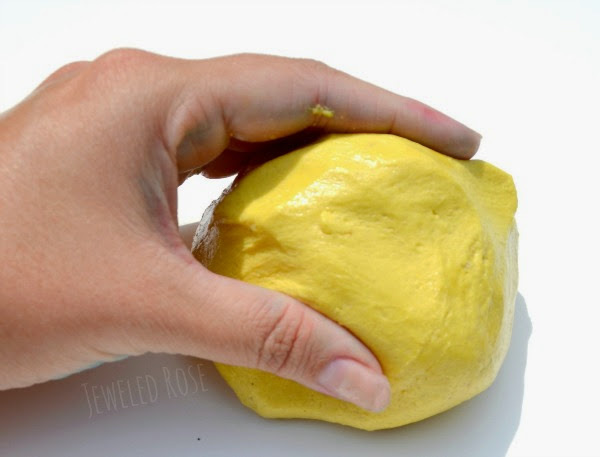 This play dough is so simple to make. It requires no cooking and only takes a minute to mix up. 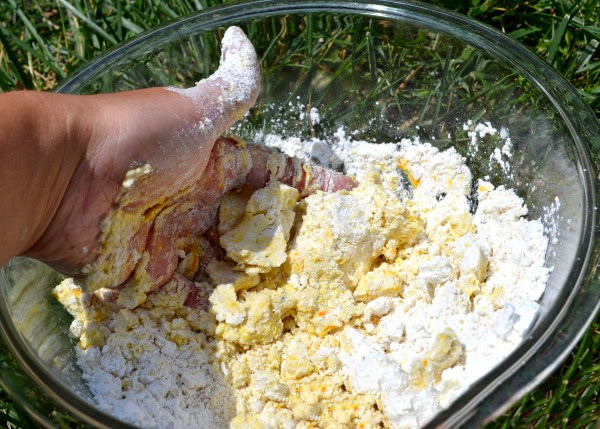 Mix the corn starch and play sand in a bowl. 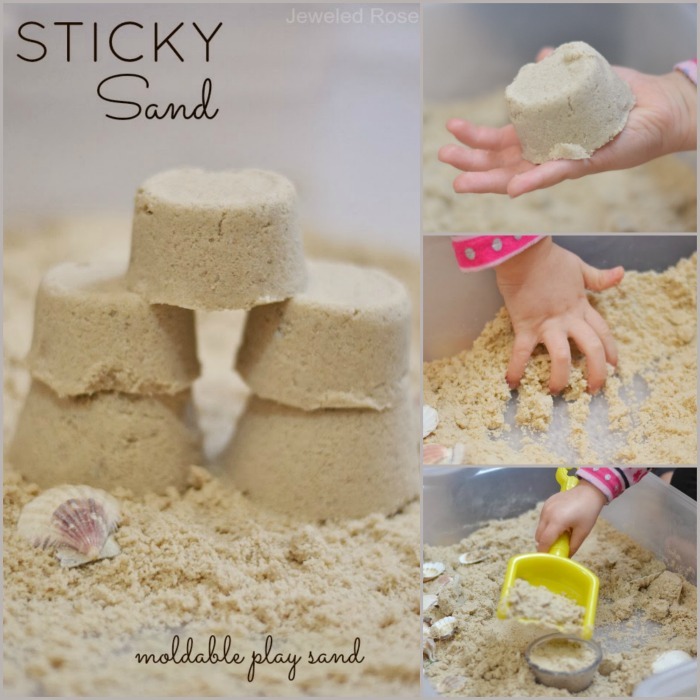 You can add more or less sand depending on how grainy you would like your play dough to be. I used equal amounts. SERIOUSLY SO COOL! 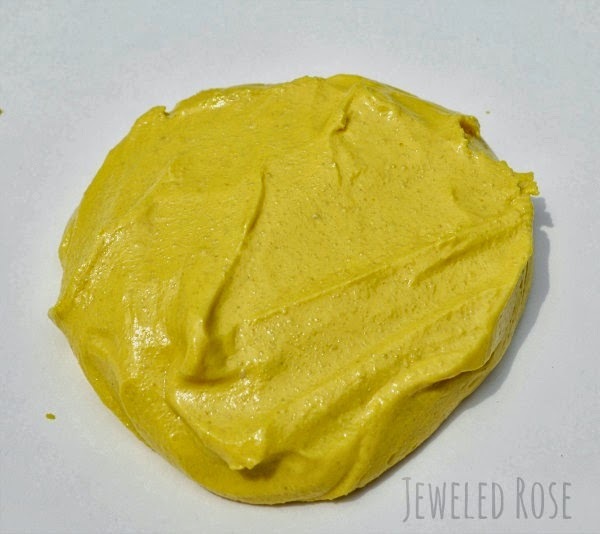 We first made this play dough in the Summer, and Rosie and Jewel loved it so much that we have made it several times since. We have another FUN and magical dough to share this upcoming week, too! Be sure to connect with us on Pinterest & Facebook so that you don't miss it! 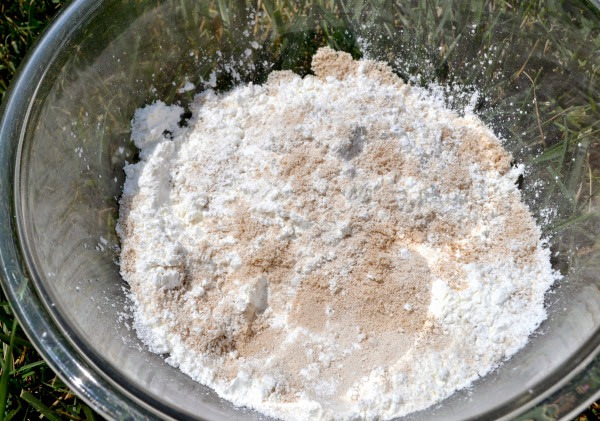 A few tips: You can buy play sand in large quantities at Home Depot or online here. 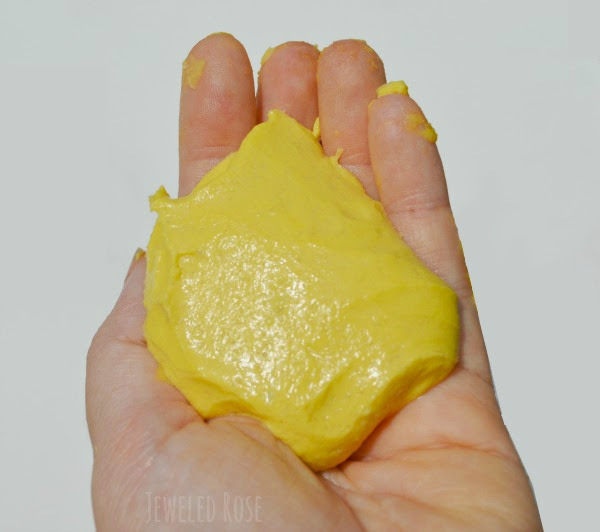 Corn starch can be found in the baking aisle of most stores or online here. This is the yellow paint we use. & don't forget to pin it!